Across The Pond Wrestling: Opinion: WrestleMania Main Event From Outta Nowhere! Opinion: WrestleMania Main Event From Outta Nowhere! To paraphrase, Sir Alex Ferguson: wrestling, bloody hell. I certainly didn’t see that coming. The Undertaker was my pick at the start of the evening. Then when the match started, I fancied Jericho as he adopted the out of sight, out of mind approach that any self-respecting heel would. For a brief moment at the end, we all thought it would be Roman, all the while quietly praying that it would be Bray. But Orton? Wow. I’m clearly referring to the fact that Randy Orton won the Royal Rumble. Just like that, he moves from tag teaming in a mid-card programme to the main event of the biggest show of the year. The finish got a good pop from the live crowd but once the “anyone but Roman” effect wore off, this became a result that divided the room. But then dividing a room is what Orton has done for much of his career. Whilst not as polarising as certain other babyfaces on the roster, he has proven to be a fairly Marmite character and has felt the wrath of an apathetic crowd or two in his time. Likewise, whilst having a career that many would kill for (he is behind only John Cena and Triple H for number of WWE World title runs and has twice headlined Wrestlemania), he never quite reached the absolute level of stardom that many experts forecast on his debut in 2002. By all accounts, Orton, a third generation star with a great look and an undoubted aptitude for the wrestling game, was the clear choice to step up to the plate and become the WWE’s next big thing as the smoke cleared on the Attitude era. So why has he gone on to have an A- career? True, this is far from shameful but with all of his gifts, he should have been an A* player for years. Why has his Rumble win, and the opportunity to revitalise his career, been viewed as a mistake by the WWE? When evaluating why Orton hasn’t hit the heights expected of him, it comes down to two factors: the WWE and Orton himself. Let’s look at the role of the machine in shaping Orton’s career. 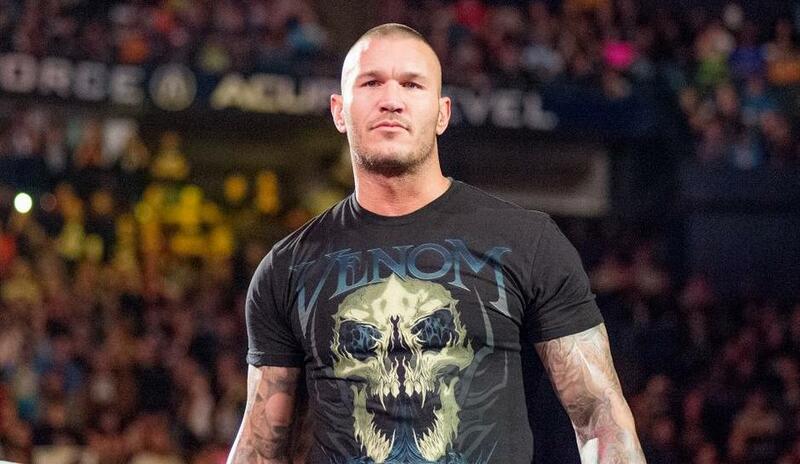 Have the WWE truly booked Randy to his fullest potential? No, probably not. Hotshot booking saw Randy win the title too soon back in 2004 but he was rehabilitated on screen to the point that by 2007 he was an engaging heel character that warranted his main event positioning. He was at his hottest in late 2008 when, as the leader of Legacy, his arrogant heel promos demanded audience attention. A showdown with CM Punk on Raw in September 2008, in which he branded the Straight Edge star an unfit champion was an excellent piece of business in which Orton came across as a more edgy, real character than Punk himself. His brutal beat down of all things McMahon certainly helped and led to him headlining Wrestlemania 25 where, unfortunately, he was beaten in a flat, uninspiring match by Triple H. Had Orton won a cracker and moved onto a lengthy and dramatic championship reign then I think he would have reached a new level. But he didn’t and I’m not sure he ever really fully recovered from that setback. Since then there have been title wins but none on a stage so grand or with a build so strong. Throw in far too many similar feuds (the volume of Cena matches is just too much- they’ve even had two Hell in a Cell matches now) and you can understand some of the audience burn out we’ve seen in recent years. 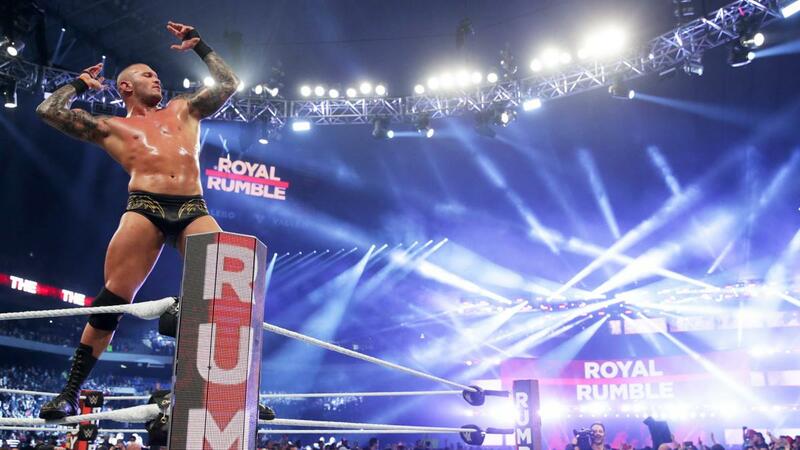 But some blame has to lay with Randy Orton, the man: the way he interacts with fans and fellow pros helps us understand his inability to rule the promotion and establish a close bond with the audience. Prior to entering the wrestling business, Orton received a bad conduct discharge from the Marine Corps. This could be a reason some portions of the audience (particularly the more patriotic element) have failed to warm to him; a couple of summers ago, his past was the cause of an angry Twitter exchange with an enraged fan. It even cost Orton a part in the WWE film franchise, The Marine 2 and in doing so an opportunity to further his case to the company as a reliable and multi-faceted performer. Orton has had on-screen meltdowns (screaming at fans who cheered his shoulder injury in 2008 and publicly chastising Kofi Kingston for a blown spot during a 2010 Raw encounter) and multiple backstage issues (unsubstantiated rumour and innuendo is that the divas had good reason not to leave their handbags unattended when Orton was in the vicinity). Most notable of all, he has served two suspensions for violating the Wellness Policy. With all of these transgressions, one can see why WWE haven’t made Orton the face of the company and this brings us to the man with whom Orton has been tied since his debut: John Cena. It is quite fitting that on the night Orton surprisingly won the Rumble, Cena won his 16th World title in grand fashion. Cena has gone on to become a part of WWE’s Mount Rushmore, in the conversation of greats with Bruno and Hogan, Rock and Austin, while Orton is a level below. It’s not because Cena is a better worker (although he has amassed more great matches); it’s because John knows how to connect with (most of) the crowd and, to Vince, is a safer, more reliable option. Orton has too much baggage to be the face of the promotion. However, despite this Orton is still seen as a made man by swathes of the audience. For whilst the WWE haven’t made Orton the top dog, they have protected his interests significantly. His win-loss record is excellent and the family connections will always suggest his path to the top was easier than that of others: the fact that he was never an indie darling is held against him in some quarters. The crux of the problem is this: fans see Orton as a contradiction- an edgy, outspoken anarchist who is also an untouchable part of the corporate machine. So long as Orton remains opinionated and unpredictable, management will never make him the true star of the show; so long as he is protected by the top brass, fans will never fully embrace him as one of their own. In the short term, the outlook is bright for Randy: his programme with the Wyatts has been interesting and chances are that by Mania, his match will involve Bray, allowing their story to come to a head on the biggest stage of them all. However, it probably won’t headline the show and there is every chance Orton won’t even win: for the second time in his career, a Rumble victory would not culminate in a meaningful title run, which would be symbolic of his standing in the industry. Randy is good, very good, but he’ll likely fall short of the title of an all-time great. Unless he has one last big run, a classic feud or a dramatic character reinvention that, like his final RKO from Sunday's match, comes from literally outta no-where.